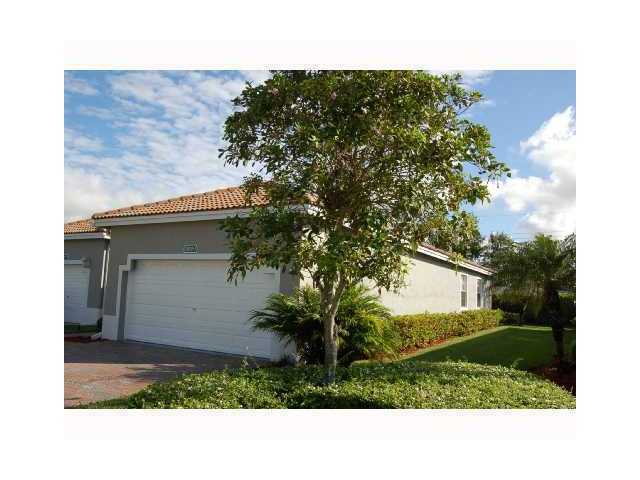 Golf Course Community...Gated... walk to the course and driving range... Enjoy one of the pools, tennis courts and Gym. 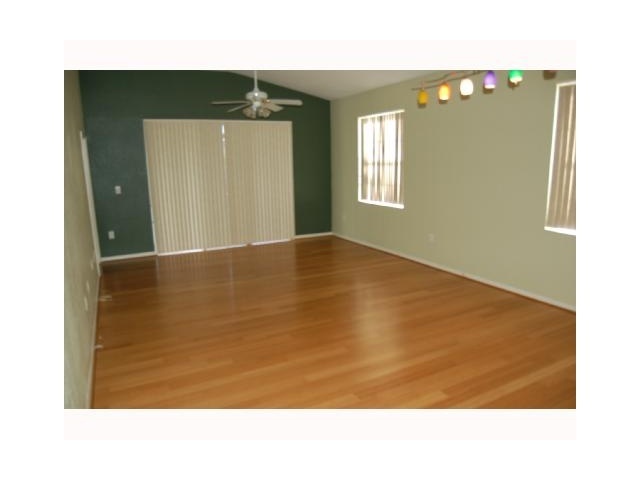 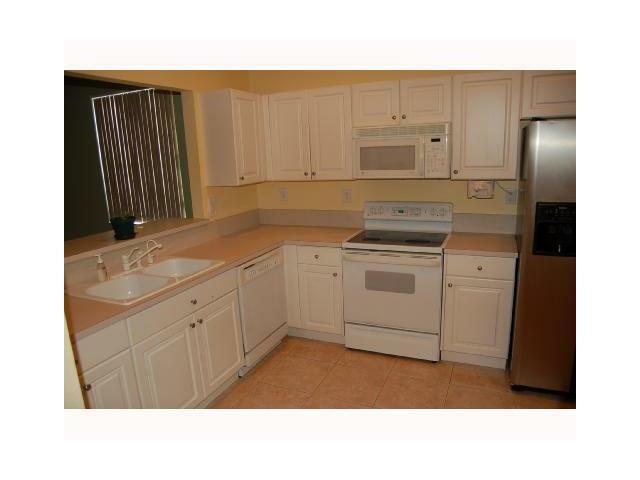 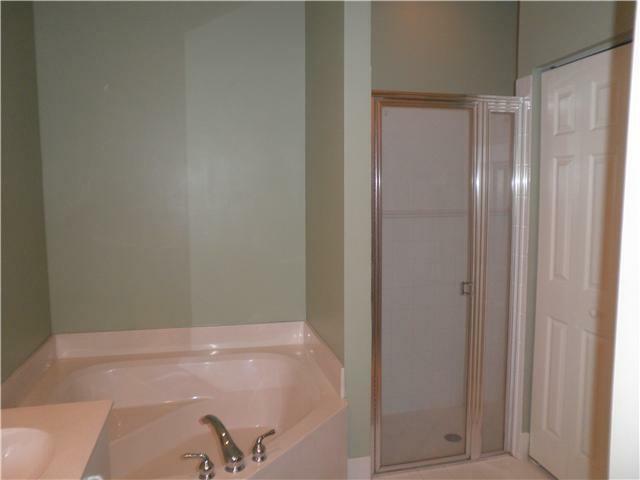 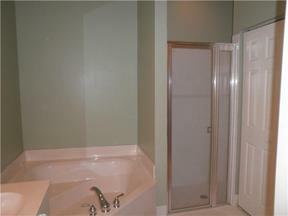 Vaulted ceilings... Wood Floors.. 2 Car Garage.... Nice Property.... 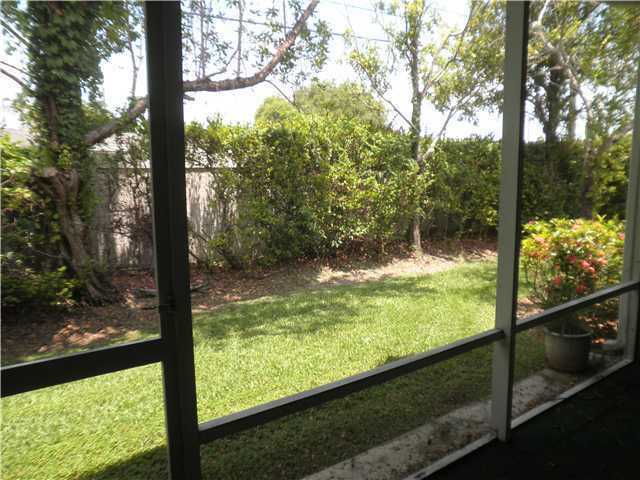 Screened in Patio..